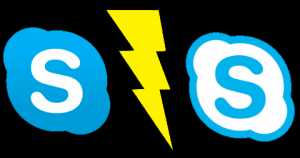 There is no doubt that Skype is the best-known instant messaging, video chatting and voice calling application in the world. And for very good reasons: it’s free, it works on almost all platforms, and it has affordable prices for calls placed to and received from landline/mobile phones. However, not too many people know that Skype has a more advanced version intended for business use: Skype for Business. Let us introduce you to this program, give you a quick insight to the differences between the two Skype versions and tell you whether Skype for Business is a perfect substitute for cloud phone systems. According to Microsoft, the regular version of Skype is intended for SMBs that have less than 25 people on board and don’t need enterprise-grade features. In other words, if you need a stable instant messaging platform with which you can chat with others, share files, and conduct conference calls with up to 10 participants, then Skype is more than enough. But if you need more than that, you need Skype for Business. 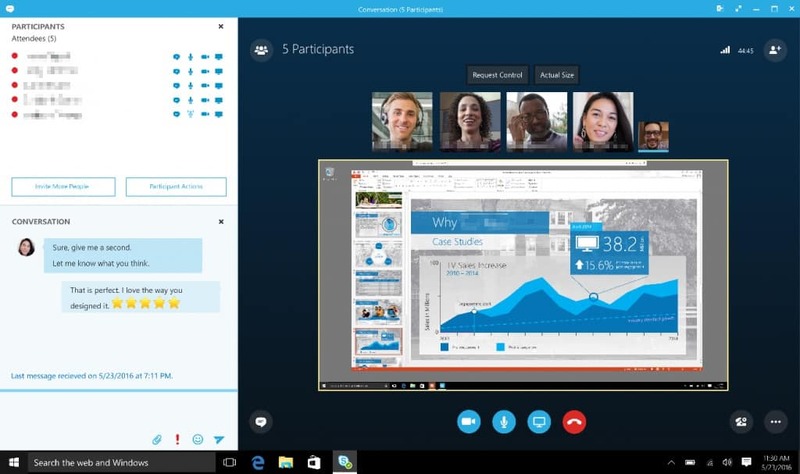 Skype for Business can handle (audio)visual calls and conferencing with up to 250 people at the same time. Aside from that, it provides enterprise-level security (no peeking from unwanted eyes), the option to schedule meetings from Microsoft Office Outlook and it provides access to your account from a web browser as well. Furthermore, you can allow your partners to take over a presentation/meeting when needed, record your calls, and it holds 1TB storage space for file sharing and 50GB for emailing purposes. The best thing, however, is that Skype for Business is available separately for as low as $2 per month per user, or as part of the Office 365 Business package which comes with either the online or the offline versions of the latest and most essential Office products, like Word, Excel, PowerPoint etc. 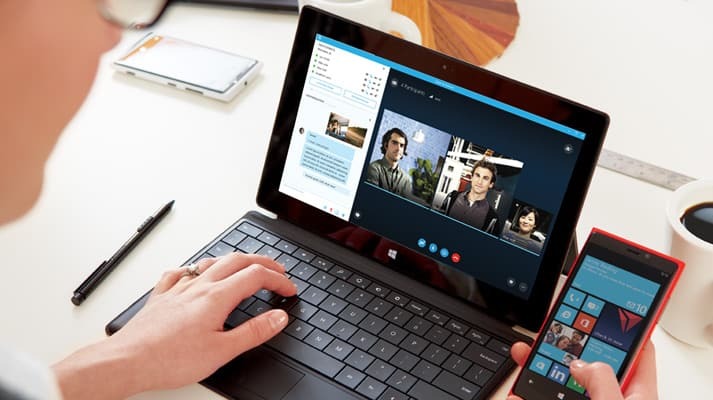 Is Skype for Business a Good Alternative for a Cloud Phone System? If you decide to ditch your old phone system and choose Skype for Business with Office 365 integration and the cloud PBX option, there is no major difference between this solution and that of other companies like RingCentral or Phone.com. In fact, you get all necessary features a decent business phone system needs like call hold, transfer, caller ID screening/blocking, voicemails, and so on. The problem is that all of the above features (and more, like business texting, auto-attendant etc.) are included by default in a regular cloud phone system. But to get these for Skype for Business without paying an extra, you either need to purchase the Skype for Business Plan 2 for $5.50 per user per month or get the full-fledged Office 365 Enterprise E5 for $35 per month per user.